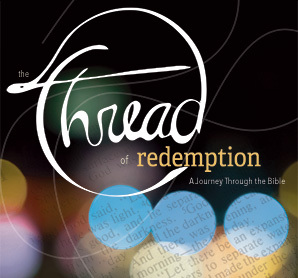 It is common for people today to dismiss the Bible as a collection of stories and myths. Many doubt that it is true or that it has any relevance to life today. Don Bierle was a biologist with a PhD. He dismissed the Bible, and God, as irrelevant. When challenged by some fellow scientists to apply his scientific methods to the evidence for the reliability of the Bible, he was shocked by what he learned. If you ever wonder about the reliability of the Bible . . . If you doubt what the Bible says about Jesus . . . If you want to be better equipped to explain to others that the Bible is unique and its message about Jesus is true and life-changing . 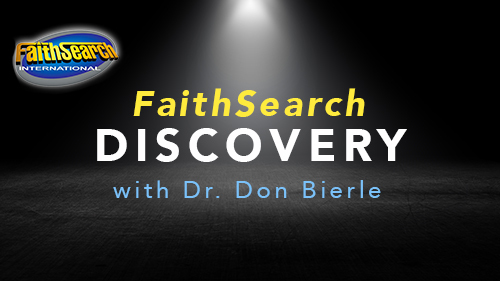 . .
Then attend the FaithSearch Discovery with Don Bierle. It is a free event, and you will receive a copy of Don’s book “Surprised by Faith”, and a free-will offering will be received. Attend with your family! Invite your friends! Childcare will be available through age 5.